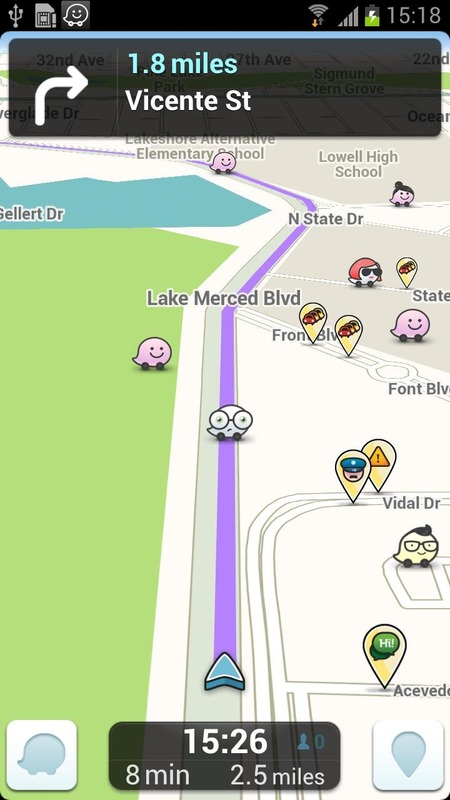 If you haven't been following the broader tech news lately, GPS navigation provider Waze has been the corporate equivalent of a desperate college freshman, trying to find a match before the end of the first semester. The scuttlebutt is that both Apple and Facebook have shown interest in acquiring the Israel-based company within the last year. Now two credible sources, Israeli business websites Globes and Calcalist, report that Google has swooped in and agreed to purchase the company for a cool $1.3 billion. What's so great about Waze? Its mapping system incorporates data submitted by tens of millions of users, whose smartphones collaborate to make the GPS service more accurate and flexible. 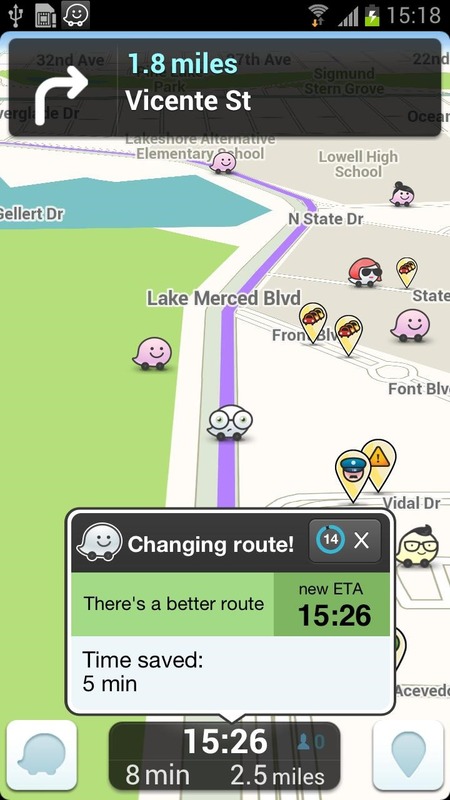 Waze's system can dynamically account for shifting traffic (some users would say it's even better than Google Maps at this) and automatically re-route drivers as the conditions change ahead. Individual users can submit information such as the specific locations of crashes or speed traps, or even the best place to find cheap gas. A social element allows users to see their Facebook friends as they drive. 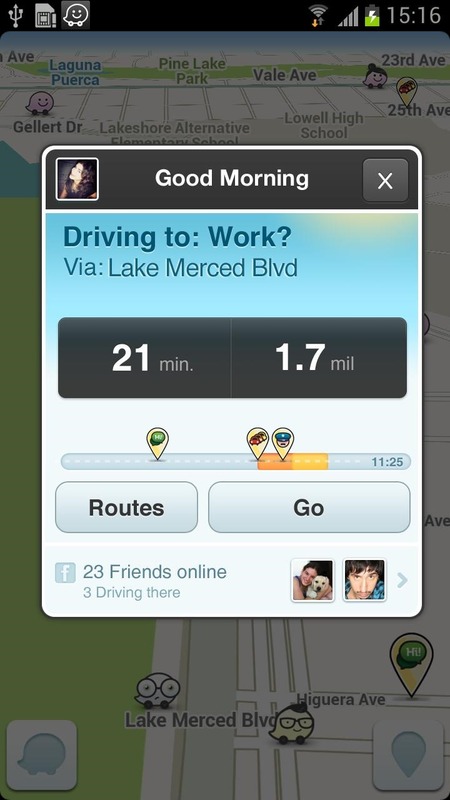 Waze has free apps for both iOS and Android, where it's been downloaded more than 10 million times. According to the sources the deal is not quite finalized yet, but a public announcement should be coming soon. Globes reports that as a condition of the acquisition, the Waze team will be allowed to remain in Israel (either at their own location or working out of Google's offices in Tel Aviv and Haifa), something that neither Apple nor Facebook could offer. Assuming that the deal does go through, you can expect some of Waze's social and live mapping functions to eventually appear in Google Maps Navigation. Update: Bloomberg says the buying price is "just" 1.1 billion. [Weekend Poll] Are You Actually Interested In A Dedicated Android Gaming System And / Or Controller?